If you’re on the hunt for an engagement ring, you might want to check out the latest trends before buying. Each year, engagement ring trends change and while many women are just happy to get a ring on their finger, others are a little pickier about the design. So, to make sure you get it right, here, we’ll look at some of the most popular engagement diamond ring trends of 2018. 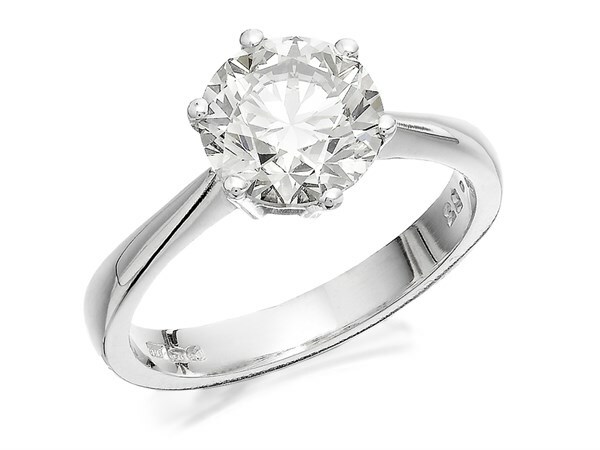 One particular trend that’s really taking off this year is the oval shaped diamond engagement ring. Spotted on celebrities such as Blake Lively, Serena Williams and Kirsten Dunst, oval rings tend to look bigger than the same size square or round cut diamond rings. 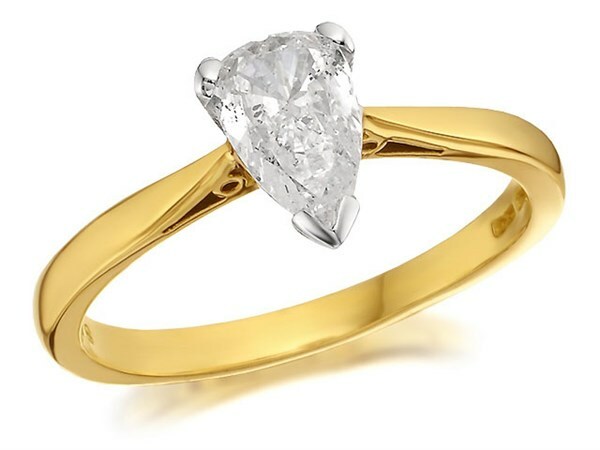 So, if you’re looking for ring which looks way more expensive than it actually is, an oval shaped diamond is exactly what you need. There’s been a pretty significant increase in the number of couples opting for more unusual stone cuts and settings. The great thing about unusual stones, is they provide a unique, stand-out look that’s still going to offer a timeless appeal. Look out for off-cut diamonds and slightly off-kilter settings. If she loves to stand out from the crowd, this is definitely the trend you’ll want to focus on. Just be prepared to spend a little more if you are going for a more unusual design. Solitaire diamond engagement rings have always been the most popular choice and in 2018 they show no signs of slowing down. This type of ring is never going to go out of style so if you’re looking for a safe option, solitaire engagement rings are exactly what you need. 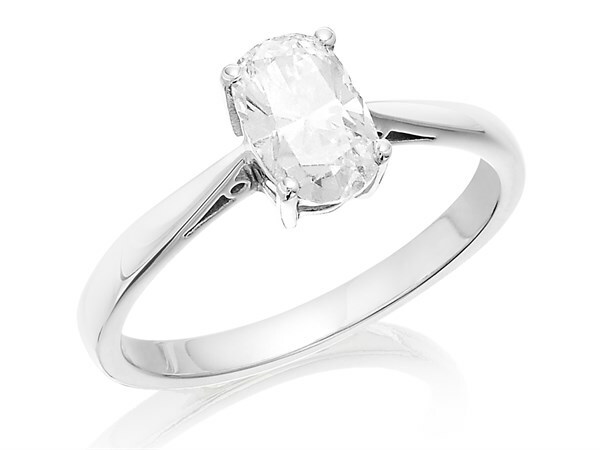 There’s a huge choice of solitaire rings on the market. So, it’s a good idea to subtly find out her personal style and preferences before picking the right design. One thing that has changed slightly this year which you may want to consider, is the material. Gold solitaire rings are being overtaken by Platinum solitaire rings so if you do want to stay on trend opt for a platinum ring. Finally, one of the most recent engagement diamond ring trends of 2018 is the three stone designs. Although these style rings have always been popular, they’ve become a massive trend this year after Meghan Markle became engaged to Prince Harry. 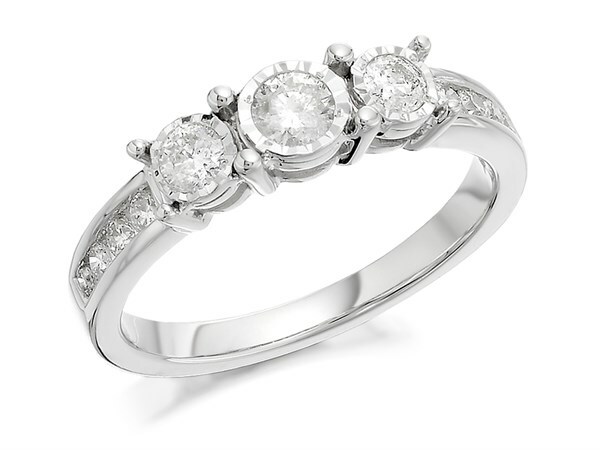 The great thing about three stone rings is they come in such a massive choice of designs. So, you’ll always be able to find one which matches her personal style. So, there you have it, some of the top engagement diamond rings trends of 2018. Remember, whichever one you opt for, you should always make sure you’re buying from a reputable jeweller.